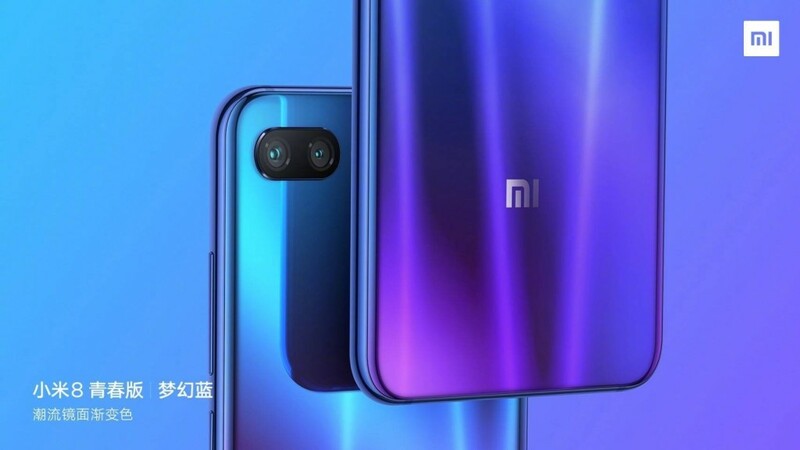 Xiaomi Mi 8 Youth Fantasy Blue, Twilight Gold Official Renders Released - Playfuldroid! Xiaomi President Lin Bin has shared official renders of the two color gradient editions such as Fantasy Blue and Twilight Gold of the upcoming Xiaomi Mi 8 Youth Edition on Weibo. Various smartphone makers from China such as Huawei, Oppo and Vivo have released attractive looking color gradient versions of their smartphones. 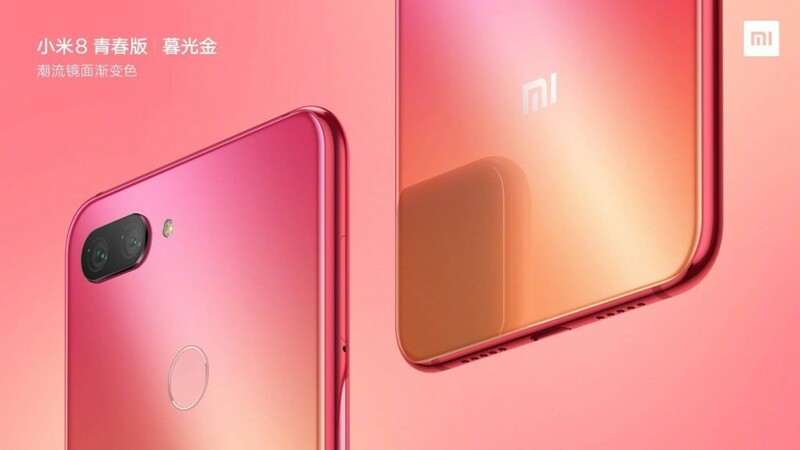 The Mi 8 Youth Edition will be the first Xiaomi phone to arrive in color gradient options. The Twilight Gold appears pink at the top and blends into gold at its bottom. On the other side, the Fantasy Blue version offers a mix of blue and purple.